You just can’t plan for every eventuality. Sometimes life presents an opportunity, too good to pass up, but forcing you to move house in a big hurry. There are many reasons why you might need a last minute removal, but when you come to Budget Removals and Storage, our friendly team will reassure you that your move is in safe hands. 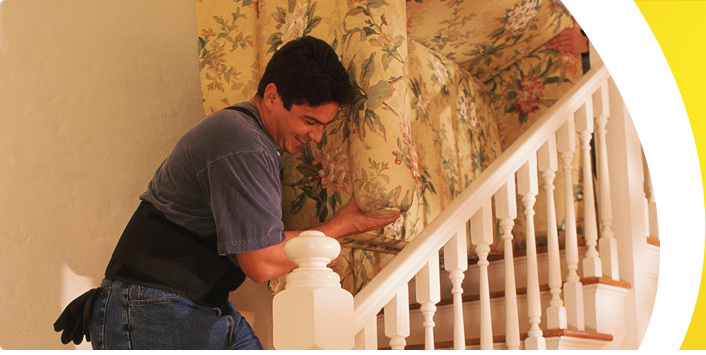 We have removalists on call to attend promptly to urgent removals requests. Place a call to Budget Removals and Storage and we’ll put you in touch with an experienced last minute removalist, armed with a list of questions to take you logically through the planning process, ticking all the boxes, including many that you never knew were there. Moving is something most of us do very infrequently, so we never acquire the skills to do it efficiently. Faced with a last minute move, it’s easy to panic. But with Budget Removals and Storage handling your move, you’re in the care of professionals who do fast removals every day of the week. 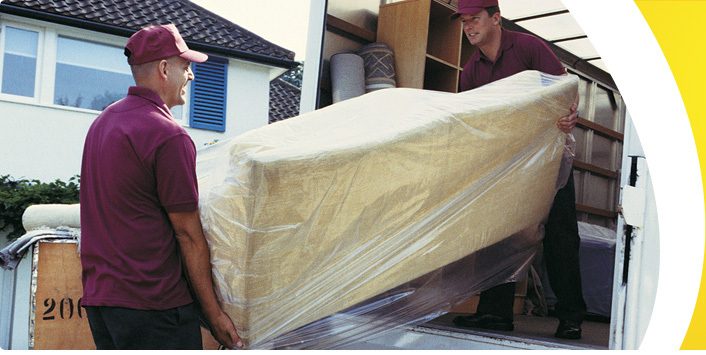 We make it our business to give you the reassurance that comes from creating a logical, efficient removals plan in short order, so that you can concentrate on taking care of business. 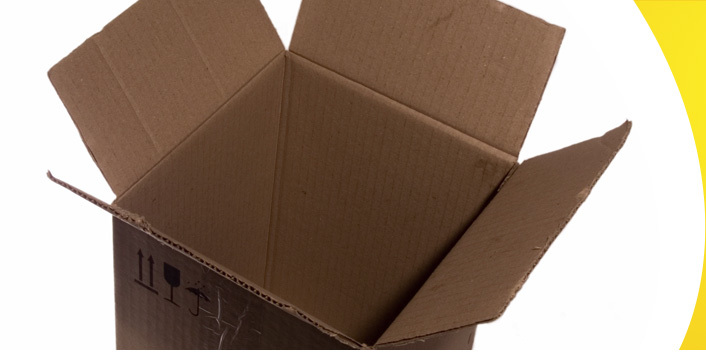 We’ll make sure you have all the packing materials and labour you need to pack in the time available. Then we’ll use one of our extensive fleet of vans, trucks and heavy haulage vehicles to quickly and efficiently deliver your goods to your new location. And if you need some temporary storage, one of our flexible storage solutions will take care of it. And if opportunity is taking you overseas, don’t worry – we can help you with all the export and customs formalities, and with forwarding your goods to your destination.